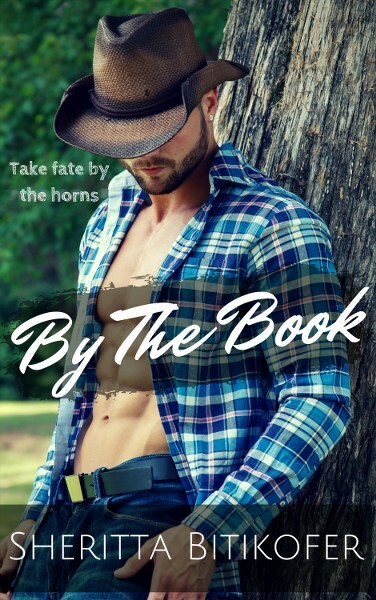 By The Book is Live! 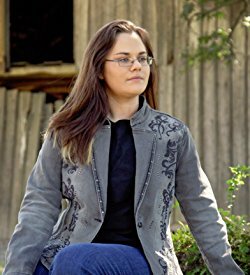 This entry was posted in Book Updates, Uncategorized and tagged Amazon, Amazon Kindle, Blogging, By The Book, contemporary romance, cowboy romance, Fantasy Twist, Magic Book, New Adult Fantasy, New Releases, Novella, Sheritta Bitikofer, texas romance, urban fantasy. Bookmark the permalink.